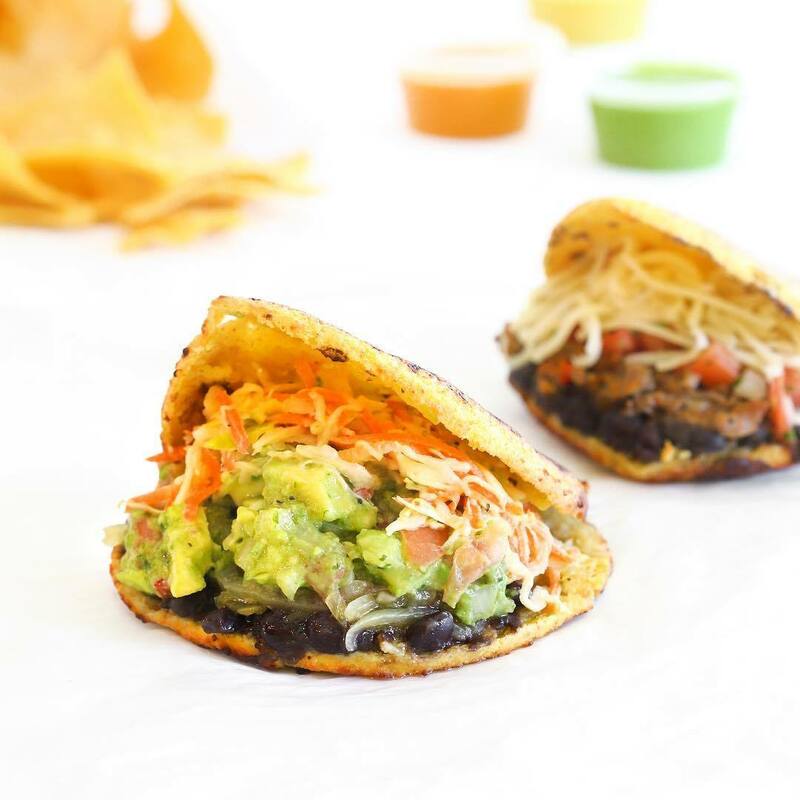 The 4th location of the Triangle favorite for fast-casual Venezuelan food is open on Hillsborough Street underneath the Target, serving up build-your-own arepas, healthy salads, hearty bowls and more. If you're a fan of Mexican food you'll love Guasaca. It's like the Venezuelan version of Chipotle, but completely local and with food that packs even more flavor. An arepa is the traditional Venezuelan daily bread, but made with corn instead of wheat, which provides a unique flavor. Choose an arepa from the menu or create your own. Favorites include the avocado chicken, pork, vegetarian, the cilantro sauce and guasaca sauce (a sort of chunky salsa, guacamole hybrid).